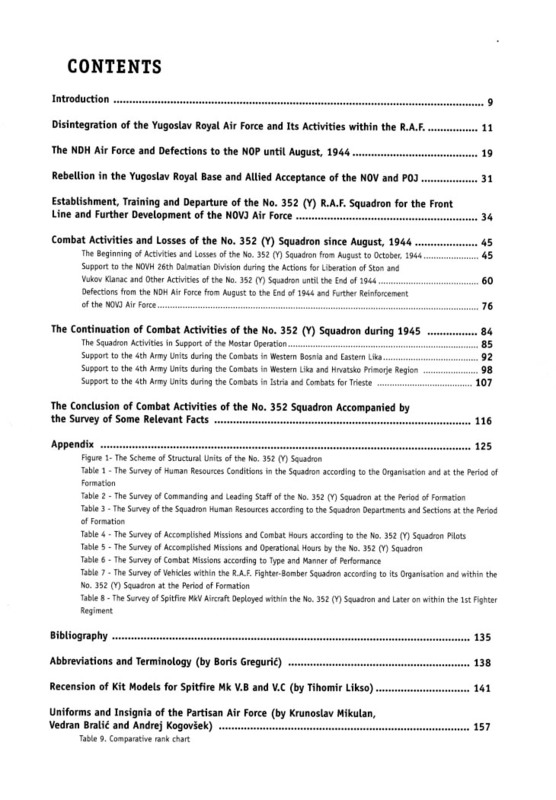 At the Teheran Conference, November 28 to December 1, 1943, the USA joined the UK and USSR in recognizing the Narodno Oslobodilačka Vojska Jugoslavije - NOVJ as an equal member of the anti-Axis coalition. The Allies decided to offer NOVJ military as well as humanitary aid, by providing for the wounded and for the large-scale exodus of the civilian population from the Dalmatian coastal area. The United Kingdom was, geographically, the nearest of the three forces and also the first Allied power with the most detailed knowledge of the actual events in the former Kingdom of Yugoslavia. It was aware of NOVJ being the only force in the country that was really fighting the Axis. Most of the merit for what happened in Teheran is due to Sir Winston Churchill. Even before the conference, leaving political considerations aside, the great man decided to support militarily all forces fighting the Germans. He knew with certainity about what force there where in Yugoslavia. 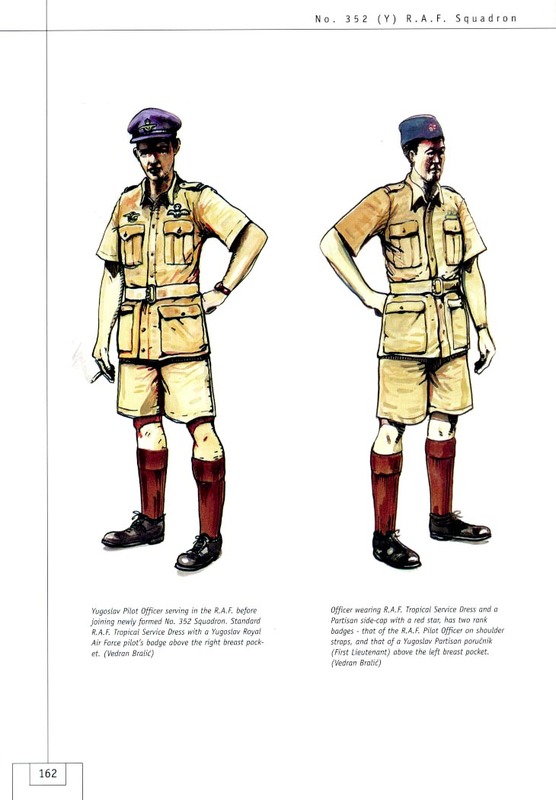 The man in his personal confidence Brigadier (later Sir) Fitzroy MacLean (with previous commando experience in Iran and North Africa), sat near the Vrhovni štab (SHQ) NOVJ and was a key man in the negotiation of the United Kingdom's military aid to NOVJ. 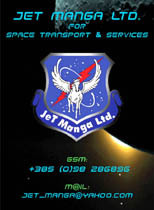 That aid included the formation of Air Force units to meet NOVJs needs. All the pilots, observers, mechanics and other aeroplane experts were withdrawn from NOVJ units and assembled at the Air base of the Glavni štab Hrvatske (GHQ of Croatia) on Krbavsko polje, near Udbina, and at the SHQ Air base at Livno. 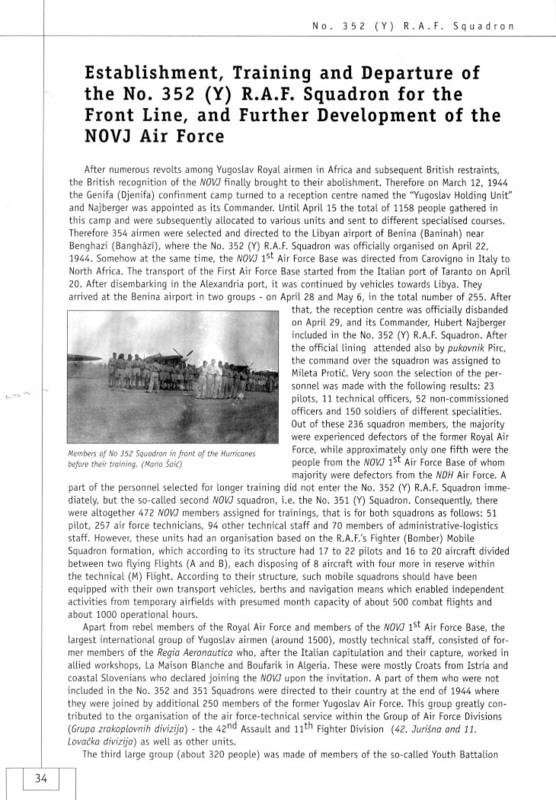 A large number of pilots and other air personnel deserted the NDH AF and joined the NOVJ. All of them reached Italy via Vis island, being initially at a base near Bari. 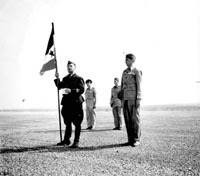 The group grew in number due to the influx of Istrian Slovenes, themselves former Italian military captured by the British. 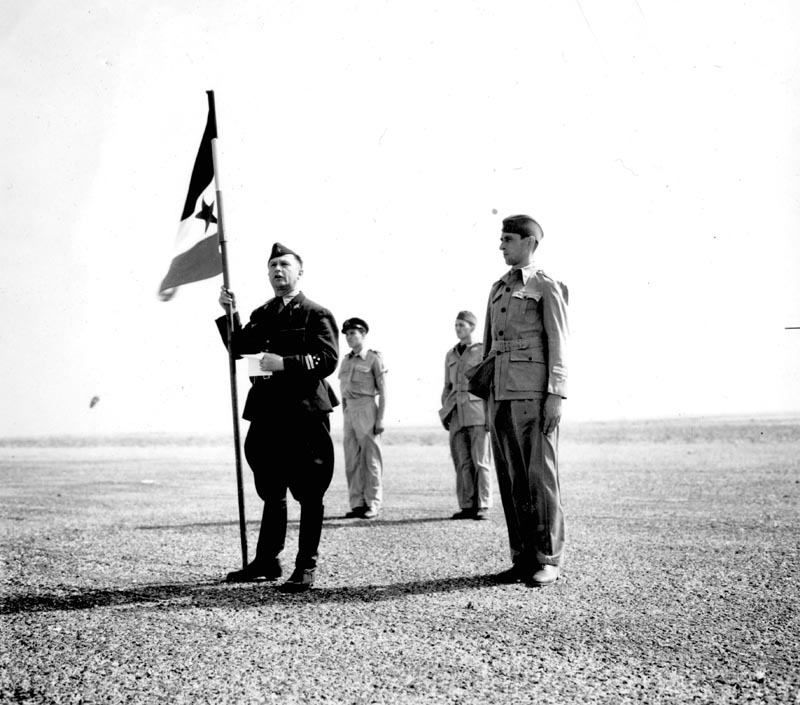 The airmen then sailed from Italy to Alexandria, transferring to Benghazi, before being based on the Beninah desert airfield in the vicinity of the town. Here the group increased it's size considerably after being joined by 2nd (Yugoslav) Squadron personnel, as well as some USAAF airmen of Yugoslav descent. 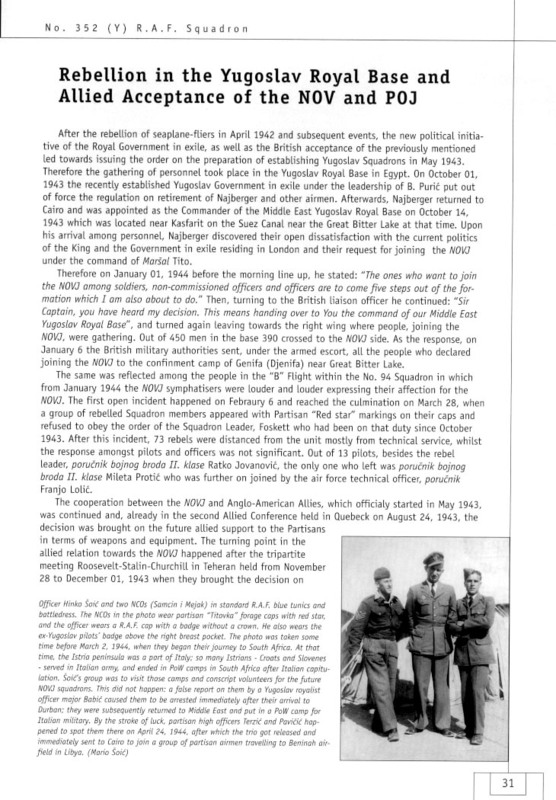 In the event, there were more pilots and other staff than where needed to man the two initial squadrons that the R.A.F. was to provide. The training of pilots and technical personnel for two squadrons, No 352 (Fighter-Bomber) with Spitfire Mk V C and No 351 (Fighter-Bomber) with Hurricane Mk IV RP (Rocket Projectile), began immediately. The crews had a full R.A.F. training. The pilots began training with the Harvard Mk II B, advancing to the Hurricane Mk II C, with No 352 Sqn. pilots continuing on the Spitfire Mk V C. No 352 Squadron pilots main training was in air fighting, ground attack being considered of secondary importance. 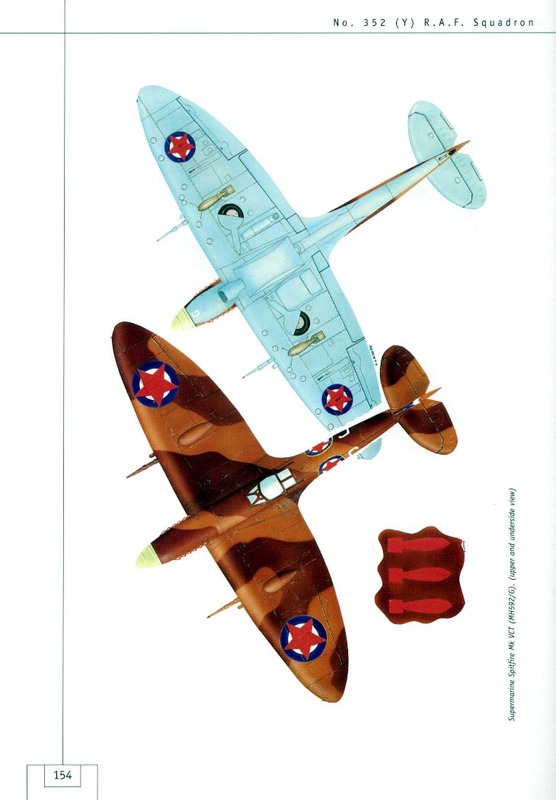 The armament of a Spitfire Mk V C consisted of four .303 (7,7 mm) machine guns and two 20 mm cannons, with provision for two 250 lb (113 kg) bombs. 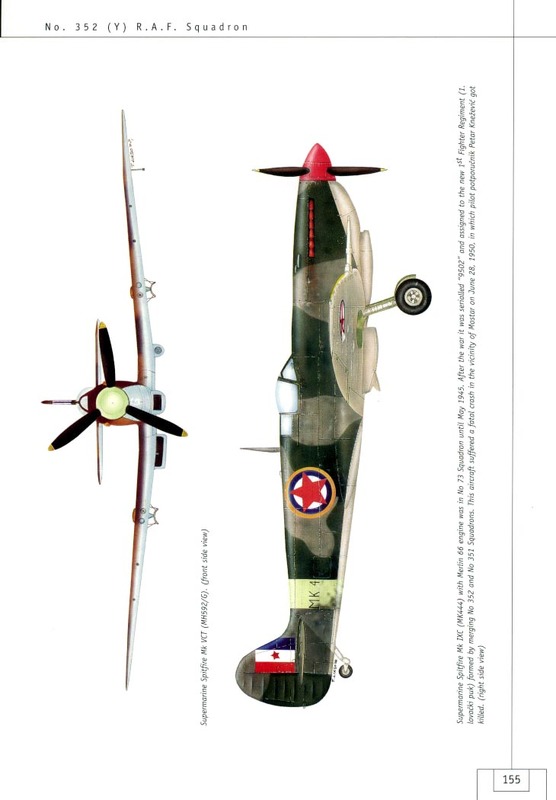 The Spitfire (of any variant) was a "royal falcon" for air combat, but no more than a very vulnerable "hen" in the ground-strafing role. 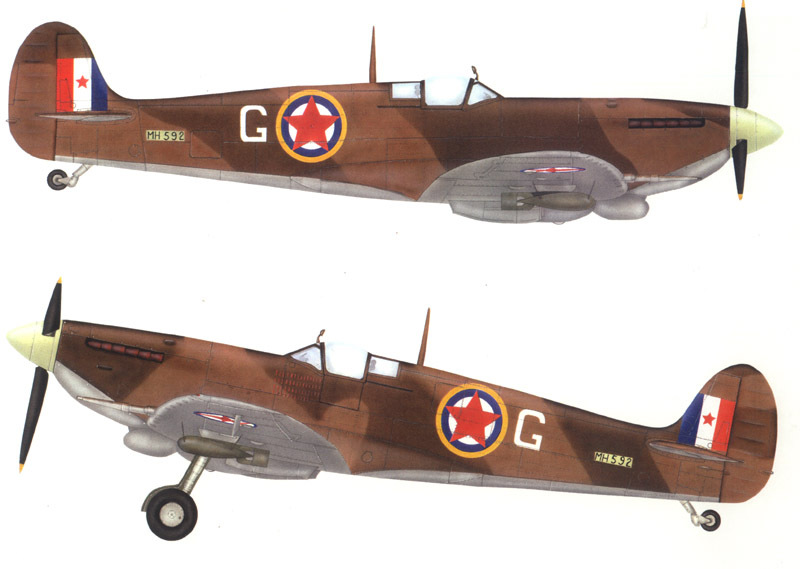 Hurricane Mk IV RP was vice versa - easy prey for any modern fighter, but, due to its eight 11,3 kg or 27,2 kg rockets, a proper "hawk" for ground attack. Furthermore, Hurricane could dodge Flak the moment it released its rockets, whilst the Spitfire had to fly right over the target to release it's bombs. 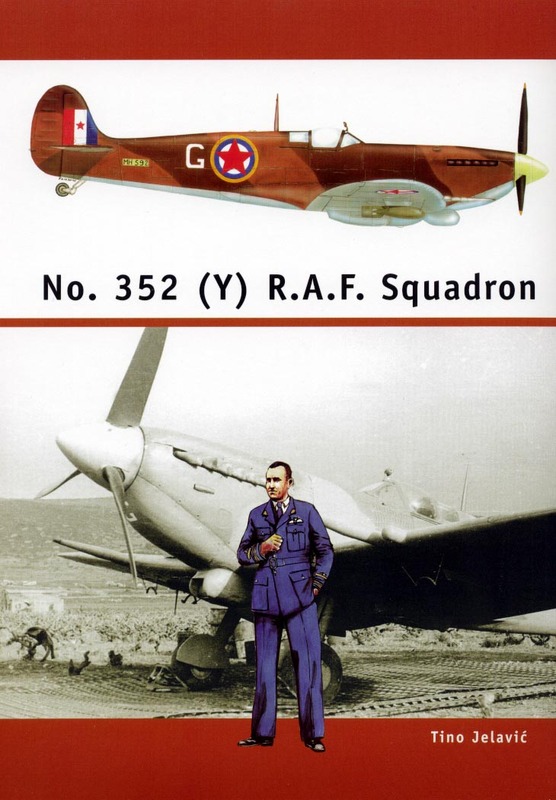 This book describes the hard warpath of No 352 (Y) Squadron R.A.F. Suffice it to say that the unit lost its Squadron Leader, four Flight Lieutenants and almost a third of its pilots in a very short time. These losses were much above the R.A.F. or B.A.F. average and some words of explanation might be in order for a reader of today. No 352 was basically a fighter squadron, its training concentrated on air combat. 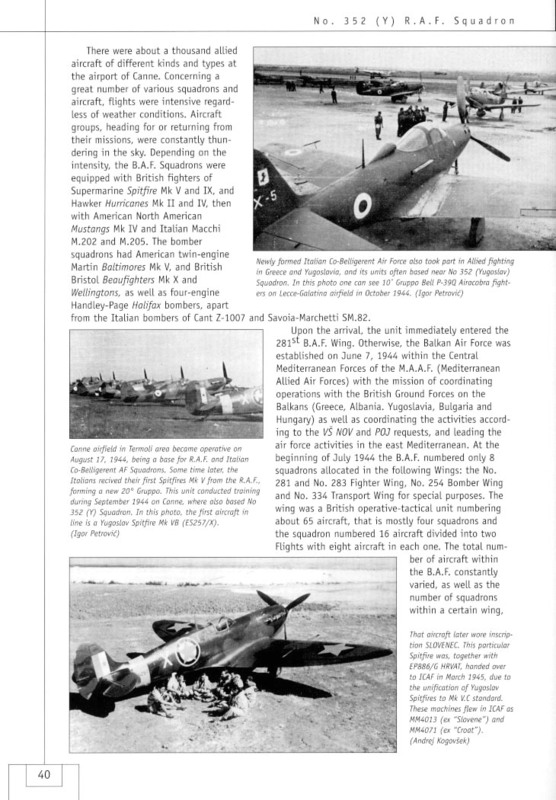 Ground attack was of secondary importance, for the Spitfire was not well suited in that role. Unfortunately for its pilots, the time of "dogfighting" was over. German fighter pilots were far from being cowards, but they were ordered to avoid a dogfight and to attack transport aircraft and, if possible, unescorted bombers. In an attempt to escape, a Henschel "recce" aircraft, that the No 352 Squadron pilots happened to spot and strafe, hit a hillside and burned. 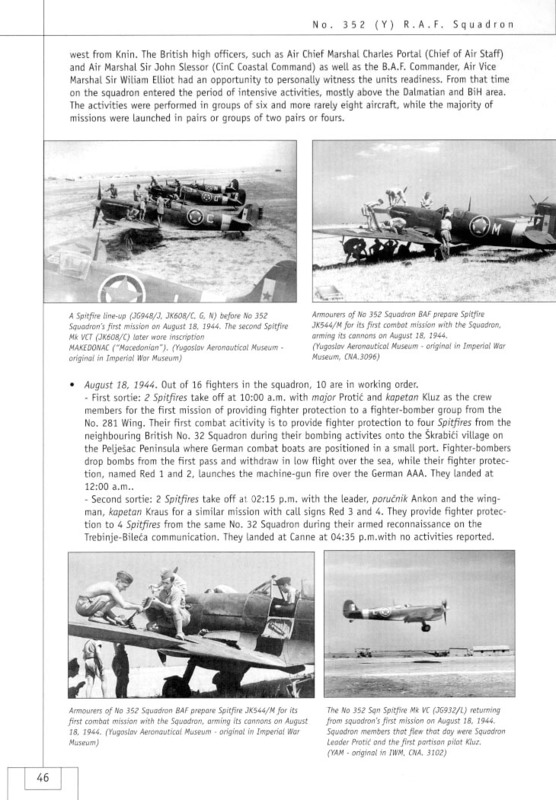 In another case a Focke Wulf FW 190, in the Metlika area, dived immediately, and all that No 352's pilots were able to do was to send a farewell burst after it, the German fighter outdiving the Spitfire every time. 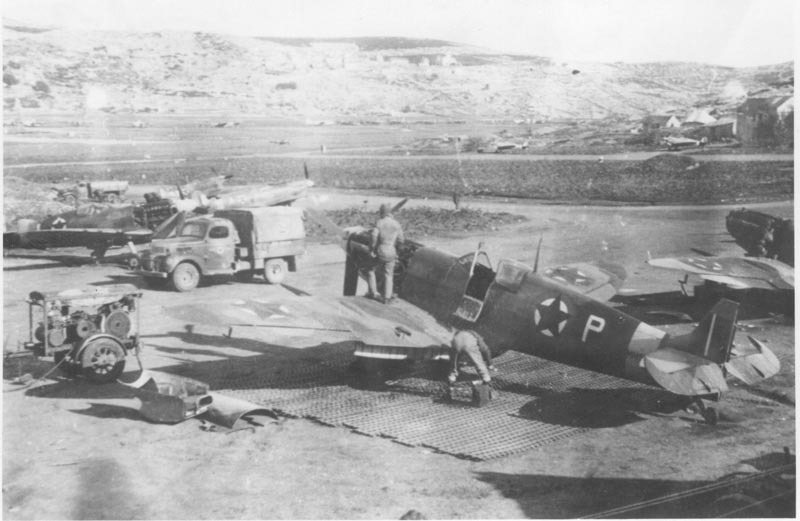 Work on Spitfire with unusual combination of NOVJ insignia and UK flag on tail, winter 1944/45 Vis airport. 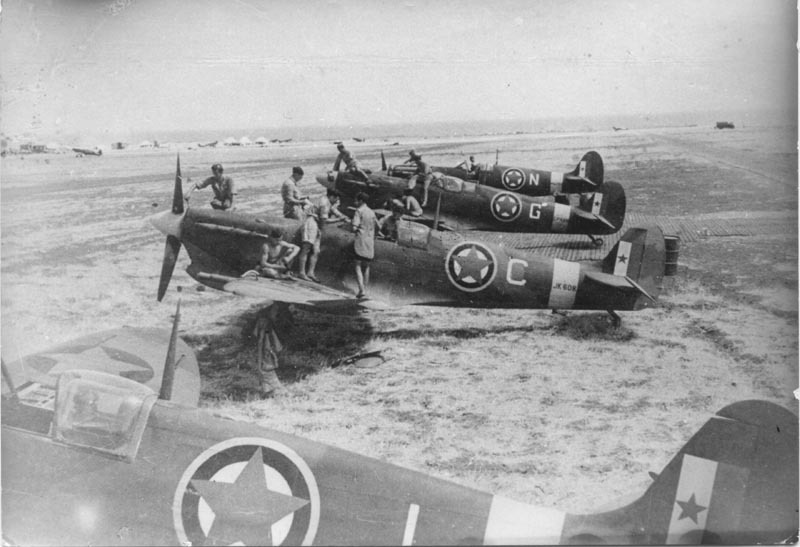 In the event, it happened that the Spitfires had a period of very intensive ground attack missions before the Hurricanes became operational. The most difficult task was strafing retreating German columns in the hills, where they could only be hit from a particular direction. The only way to score a hit with bombs or gunfire was to enter the zone of fire of the very efficient German AAA. German 20 mm four-barrelled guns with experienced crews were very dangerous. Their only weak spot was that they were towed rather than being mounted on a vehicle. One or at the most two attacks were possible before the Flak got into action. 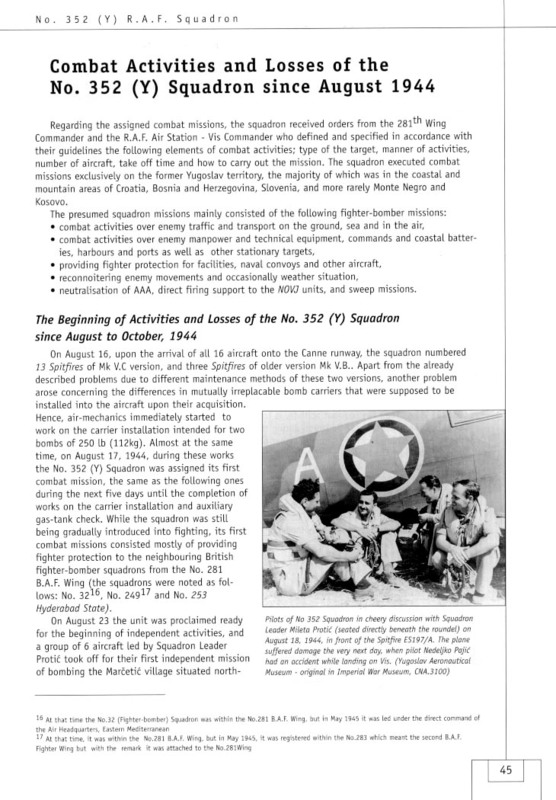 The third and subsequent attacks were extremely risky and this explains the unusually high losses of No 352 Squadron. Under such circumstances, a British or Australian Flight of four Spitfires would, for example, strafe a column once and in rare cases twice. If that resulted in six or seven out of ten German trucks aflame, and three or four intact, the pilots would say "Goodbye, see you next day". They knew that the third and fourth run would be extremely dangerous, for unless the Flak was destroyed, they would meet with very accurate fire. Unlike that, our pilots would not be satisfied with four trucks missed, and they would press home the third and fourth run, until all the trucks were burning. At the same time the Flak fire would get very accurate. This example is but an illustration why their losses were high. Today, one might raise the question of our pilots training, and ask were they aware of the danger at all. They did ask, they were aware, and they deliberately faced the danger. They set their own code and rules of behaviour. A lot was expected of them, and they strived to achieve more than the Spitfire was fit for in such a unsuitable role. With the arrival of the Hurricanes, with their eight rockets, attacks upon German columns became much more successful. Most important of all, the moment it released its rockets, the Hurricane was free to manouvre instantly to avoid Flak fire. At that time Spitfires flew as cover for the Hurricanes, or attacked other targets, and their losses dropped markedly. Technical and other services, with their round-the-clock duty posts, also did their share in enabling No 352 Squadron to complete so many combat flights. Wheels and tyres were all too easily damaged on tarmac-covered airfields, if they came too close to the edge of the runway. The aircraft very often got damaged in combat and had to be repaired and maintained regularly. Despite all the problems, the number of serviceable aircraft was high at all times. 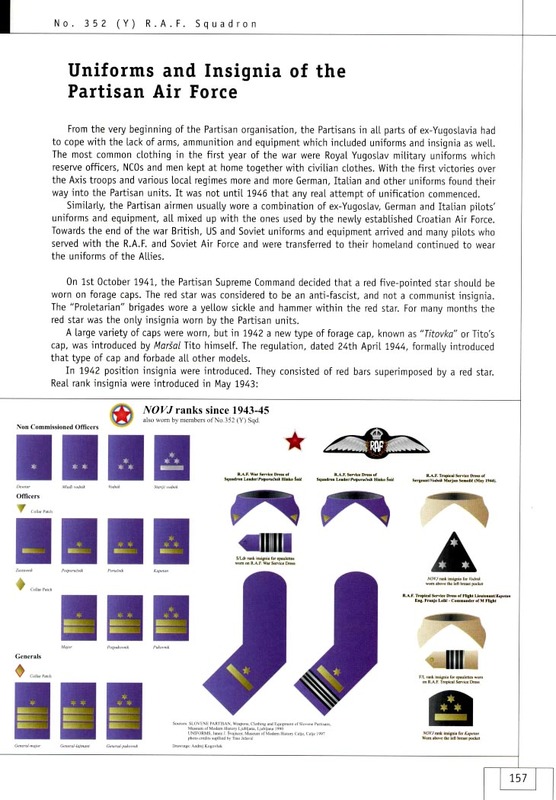 It is of interest that 75% of the personnel of the R.A.F's first NOVJ unit's, No 352 (Y) Fighter-Bomber Squadron, were Croats and coastal Slovenes. This is today, of course, merely statistical data of history. That said, all the pilots demonstrated impressive courage in battle, while all other staff did their duties with great dedication. For details about book and orders you may directly contact the publisher on previous e-m@il or gsm. 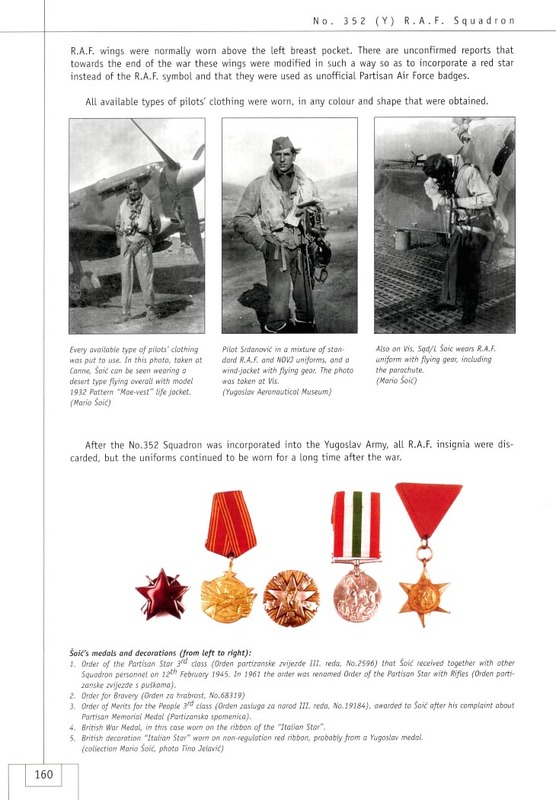 Book is written in English on 168 pages and very rich illustrated (187 photographs and 20 colour pages with aircraft profiles and uniforms/insignia). Book price is 200 HRK or 22-27 EUR/US$ according to exchange ratio.